(1)The driveway is more than three fourths cracked. 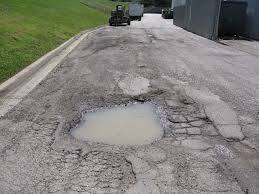 (2)The driveway has several large potholes. (3)The driveway has a significant amount of loose stones. (4)The driveway is over 15 years old. Your needs are much greater than even a Resurfacing could handle if you have any of the above problems. Please contact us and we can help you with a many years’ experience driven solution to fix your driveway. If you're fed up with the state of your current driveway, NH Paving Pros can help restore and repair it. We can even resurface and overlay new asphalt on top of your current driveway, or perform a complete overhaul. Most of the time, instead of starting over, NH Paving Pros can help restore your current driveway and help extend the life of your driveway. We will patch every crack and crumble, and after we have fully filled in and restored your driveway, you will think a new one appeared! Whatever the job may require, rest assured that we can make your driveway flawless. 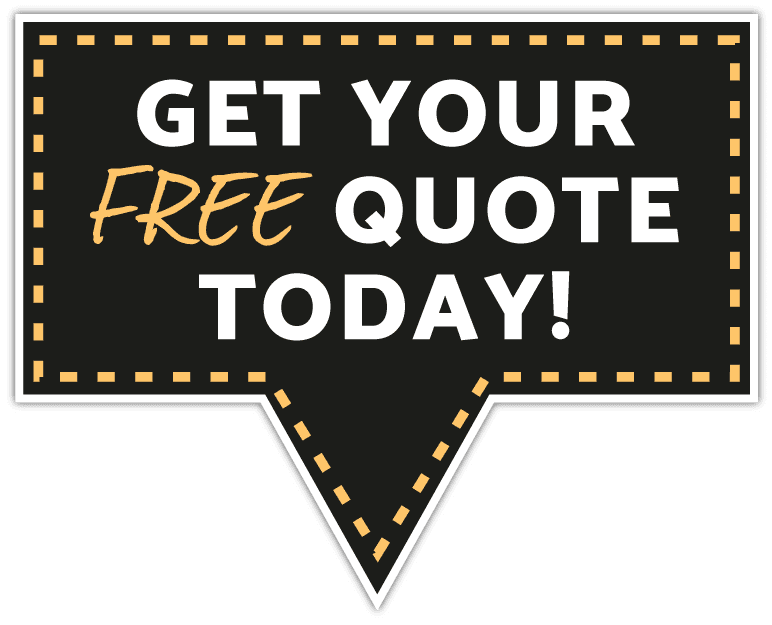 Contact us to get a free estimate and find out what it would take to repair your asphalt driveway. If you are considering a Gravel Driveway or parking lot installation then follow the link!